S3 is part of the Secondary department within Rowan Park School. We consist of 6 pupils, 1 teacher and 2 teaching assistants, we also have a welfare who helps us over dinner. Within S3 this half term we have been looking at Patterns and Shapes in Numeracy. We have done this by exploring different shapes in our environment and making patterns in class using a variety of objects and items. In Literacy we are working on Creating and Interest. We are doing this by exploring different types of media specifically television. This term we will be creating our own Christmas advert hopefully rivalling John Lewis! As part of supporting young people to develop their skills, your child will take part in work related learning experiences. 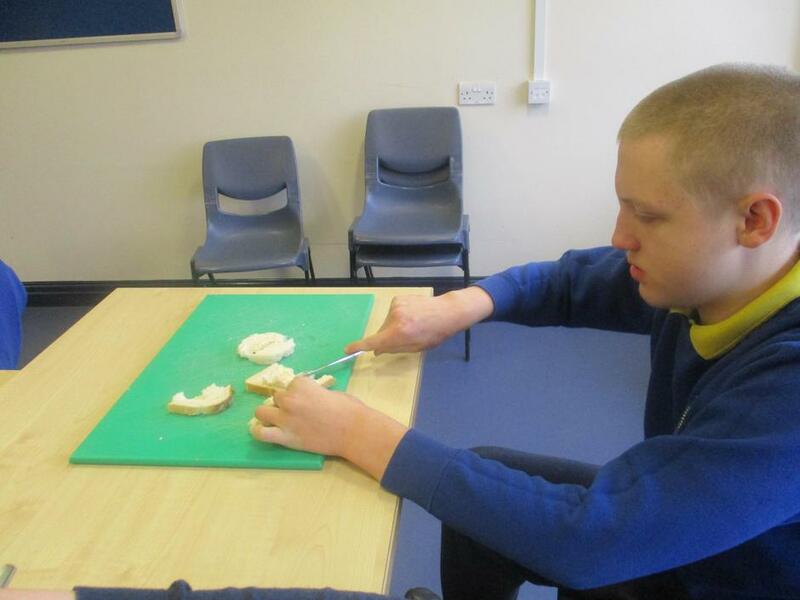 This term we have visited a number of places including shops, leisure centres and factories to see how people work and undertake job roles in these environments. 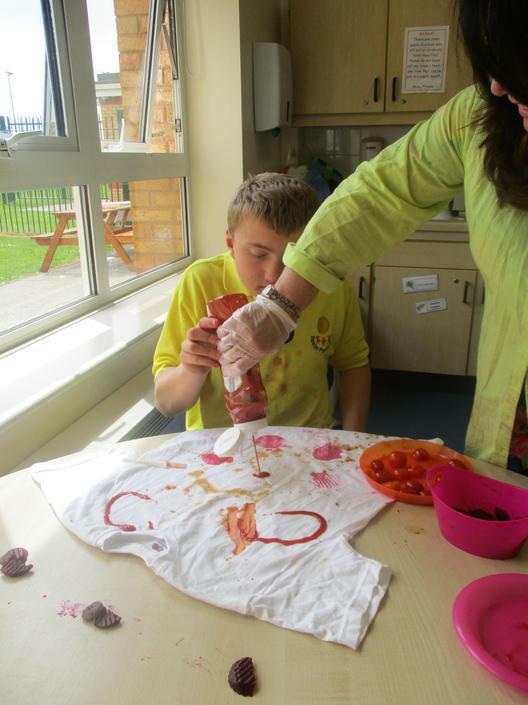 As well as this all pupils in class take part in an Enterprise activity each week. Enterprise supports children and young people to use their Numeracy and Literacy skills in a different context. 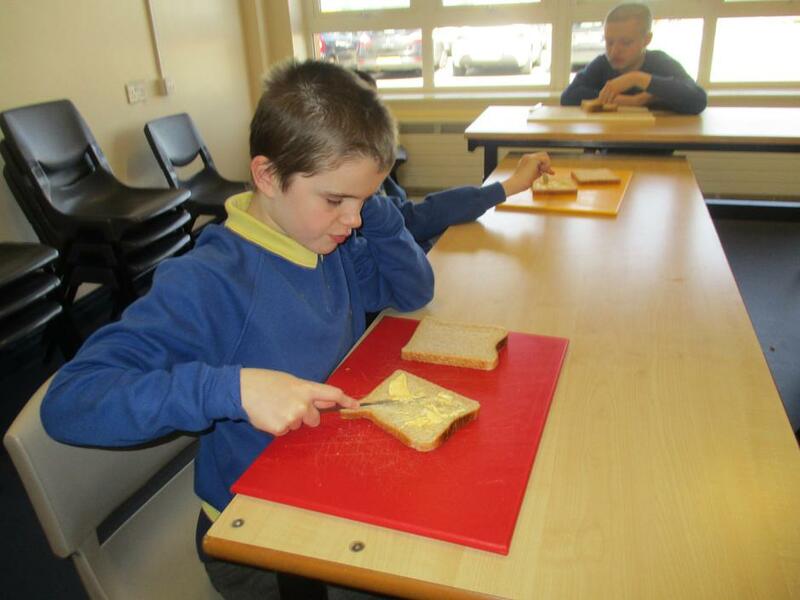 This term S3 deliver a 'Super Sandwich Club' for members of staff who wish to purchase a meal deal for their lunch. 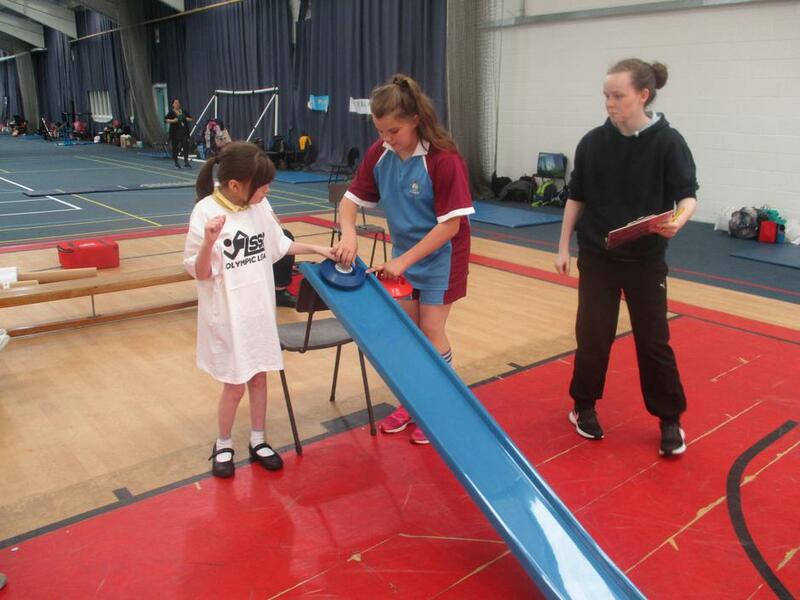 Pupils market, create and evaluate the project every week allowing changes to be made and become successful. We will also be taking part in a Christmas Enterprise were pupils will explore different materials using Arts and Crafts. 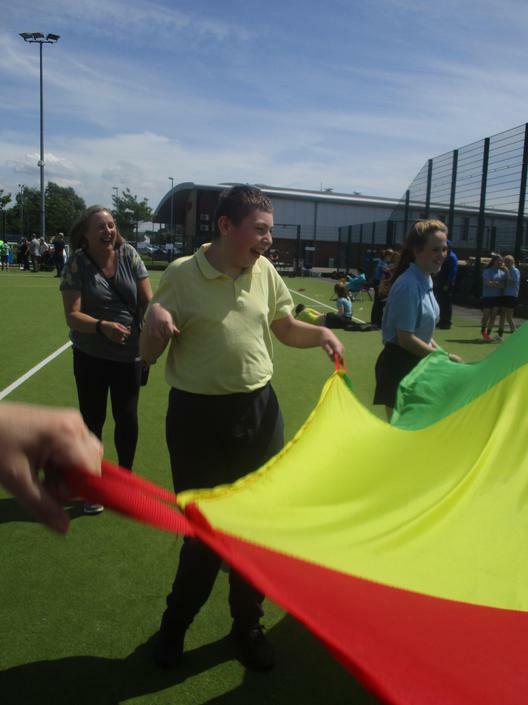 Our PE sessions take place every Monday afternoon. Please ensure a full PE kit is brought into school and that items are clearly labelled to avoid confusion. Our topics this year will include ball skills, team games and dance. Swimming sessions take place on a Wednesday morning every other week at the Meadows Leisure Centre. 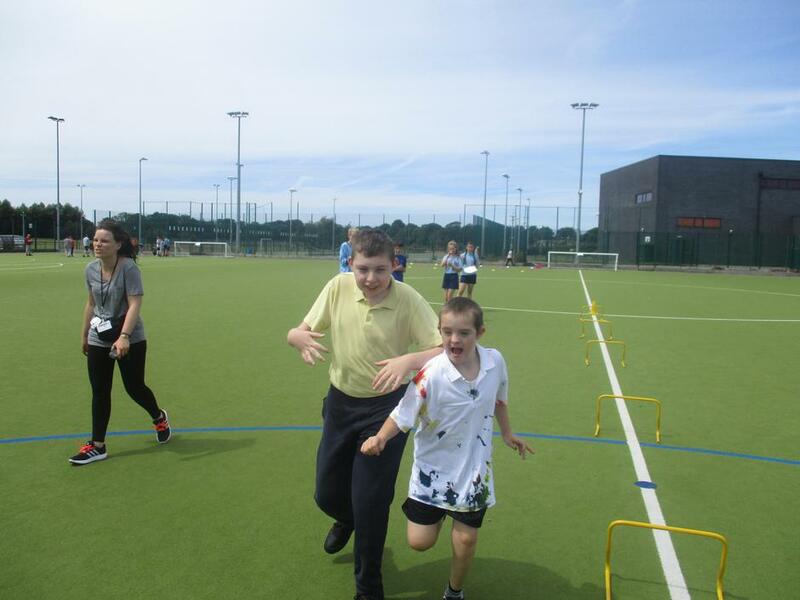 Pupils will also have the opportunity to attend Liverpool School Sports Partnership events out of school across the year and take part in our annual Sports day. In S3 we have cookery every Thursday. Please let us know if your child has any food allergies. Our topics this year will include changing basic food recipes, preparing snacks and pasta production. This plan sets out educational targets that your child is working on for the term. There is a section in the plan which provides families and carers with activities or tasks that you can do at home to support your child's learning. Plans are updated each term and sent home.